The EPIC heart study in dogs is a seven year long international trial that was completed in 2016 and was discussed at the London Vet Show last week, which most of our Small Animal team attended. 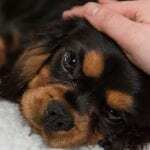 It will be very influential in the treatment of heart disease in some dogs such as Cavalier King Charles Spaniels. The study investigated whether there are any benefits in treating dogs who have a heart murmur (that may be picked up at a routine vaccination) with a drug called Pimobendan. 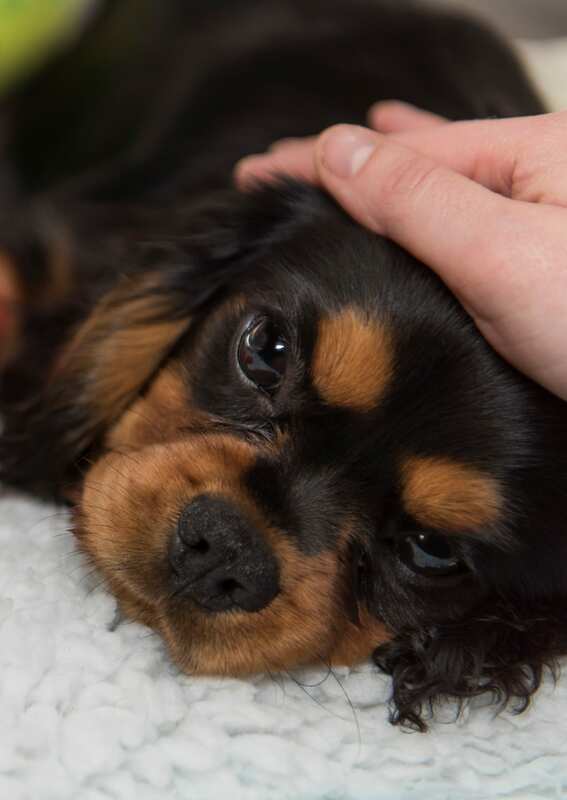 We already regularly use Pimobendan as a treatment for dogs struggling with heart failure but the study investigated the effect of treatment before they showed any symptoms. After years of study and a huge number of cases the trial demonstrated a clear benefit. Those being treated with Pimobendan had on average, 15 months longer until clinical signs developed and also a longer lifespan. During these extra 15 months the dogs had a good quality of life with no symptoms. Suitable cases for treatment have a left sided heart murmur (due to a dysfunctional mitral valve) and an enlarged heart. At Hook Norton we now offer a short heart ultrasound examination to take two measurements that will assess whether the heart is enlarged. Ultrasound is done routinely here without any sedation. If the heart is enlarged we will start treatment with this life prolonging and improving therapy which consists of twice daily tablets. We are very pleased to be able to offer this scan as early as possible to help us diagnose dogs that may benefit.